jQuery can allow for an enhanced user experience in a variety of ways, from image sliders and lightboxes, to tooltips, navigation menus and contact forms. 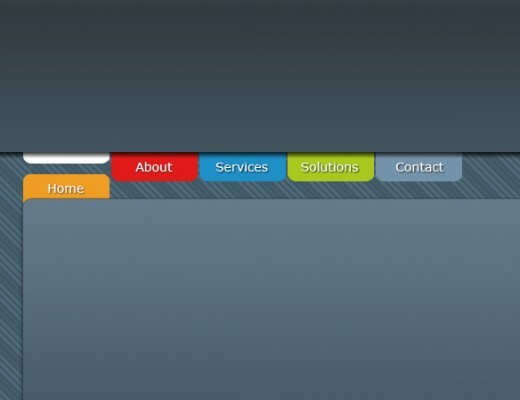 Navigation menus have really important role in any website. However, links and navigation menus also provide opportunities to improve the visual appearance of the site, or to add some interesting effects. 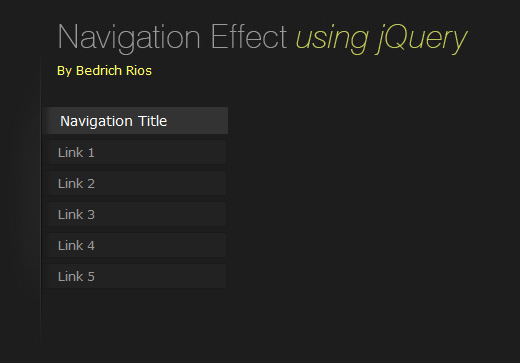 Today, in this post I’ve compiled 20 best jQuery navigation menu tutorials for implementing your own jQuery based navigation and have some great effects. They are comprehensive tutorials, and cover everything with detailed explanations. 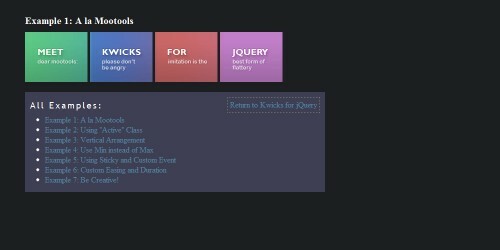 These jquery tutorials will not help you create stunning menus with transition and animation effects but they will easily implement and learn a lot from these tutorials. You will learn that how to enhance you WordPress in a whole new way. 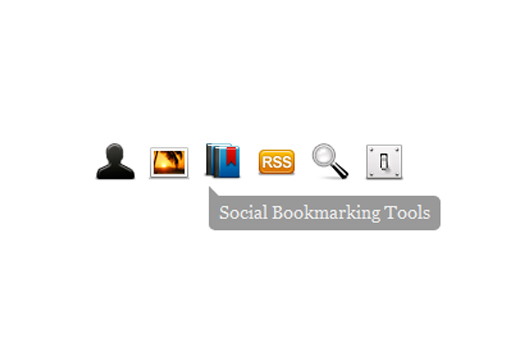 Multi-Level or Multi-Dimensional navigation menus can offer your theme and users 2 new things. This is a useful thing to do as many WordPress blogs for example have title elements in their sidebar navigation. In this tutorial we are going to make use of the incredibly awesome rotating and scaling jQuery patch from Zachary Johnson that can be found here. We are making a CSS3 & jQuery halftone-style navigation menu, which will allow you to display animated halftone-style shapes in accordance with the navigation links. 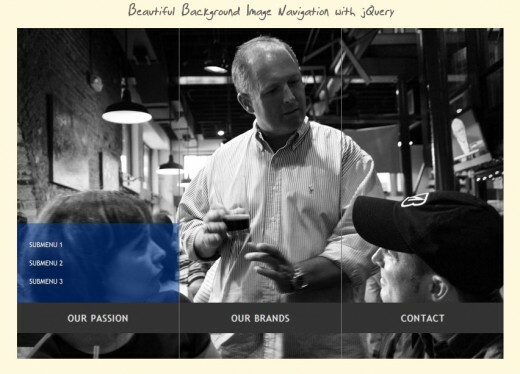 Simple jquary navigation menu using html & css. 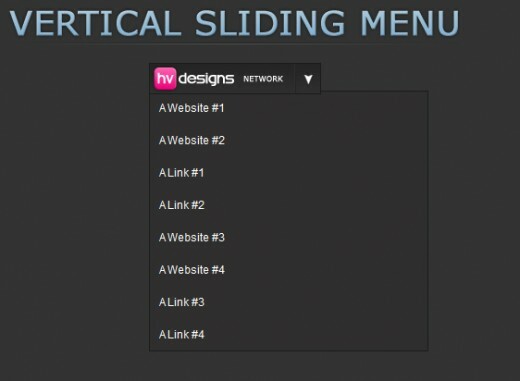 In this tutorial you’ll learn that how to building a menu and animate it with some smooth effects. In this tutorial we will learn how to implement a Vimeo-like navigation with css and jquery. In this tutorial you will learn that you how to create a useful hover-based user interface using jQuery, CSS3, HTML5 and @font-face. Animation and visual feedback are great ways to assist a user in navigating and interacting with a website. 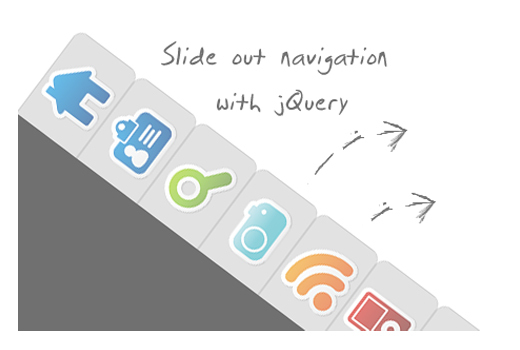 We’re going to build a really cool animated navigation menu using just CSS and jQuery. The key to a succesful website is the ease with which a user finds what they are looking for. In this tutorial artist’ll show you how to let the user make use of their keyboard to get around your site. 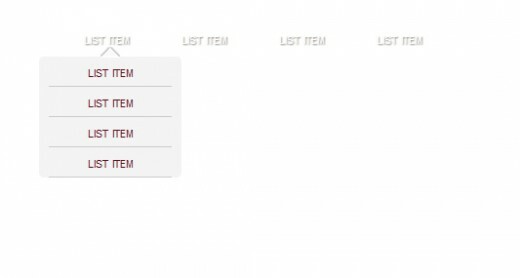 In this tutorial, we’ll take a look and see what we can achieve with HTML5 and CSS3 when it comes to the staple of current web sites: the humble drop-down navigation menu. 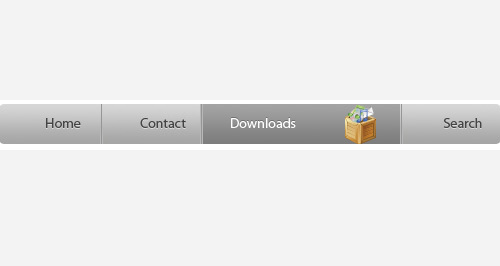 In this tutorial author will show you how to create a sliding menu button using jquery. The navigation will be almost hidden – the items only slide out when the user hovers over the area next to them. This gives a beautiful effect and using this technique can spare you some space on your website. Learn how to build the concept in Photoshop, lay out the basic HTML elements, style everything up in CSS then tie it all together with a few lines of jQuery to create a semantic, accessible and degradable menu design. You can set the orientation of the drop down depending if your navigation is horizontal (default) or vertical, and set the duration and easing method of both slideUp and slideDown on initiation of the plugin. Hope you will have liked these tutorials. 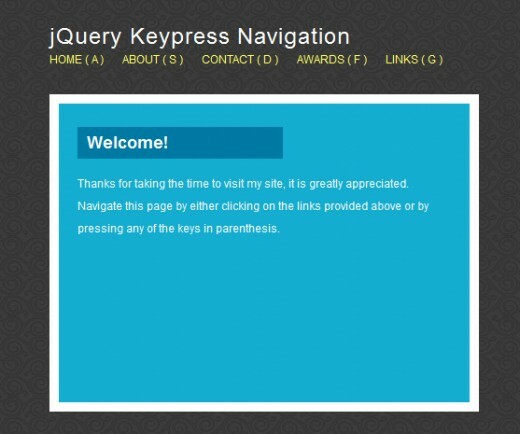 If you have your favorite jQuery navigation menu tutorial that is not included into our list, feel free to share a link with us via comments section. That is a really good tip especially to those new to the blogosphere. Brief but very accurate information… Thanks for sharing this one. A must read article! They are so many, thanks for sharing them into this article.